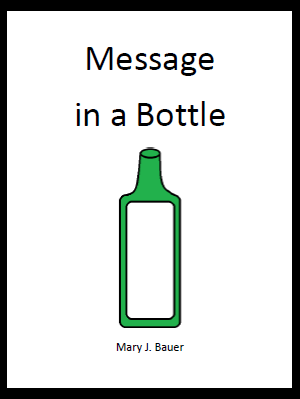 This writing activity could be done as an independent writing assignment, but since my students are always clamoring to work with a partner, I specifically designed Message in a Bottle to work that way. 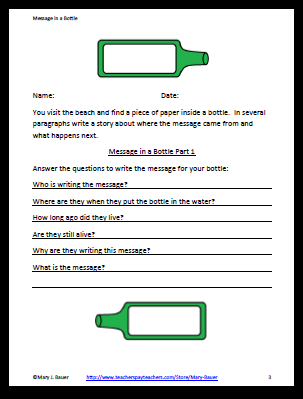 Each student writes a message that could be in a bottle tossed into the water somewhere. 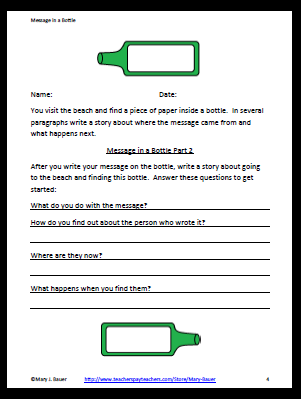 Then they hand that message to another person and that student develops the story around finding the message. 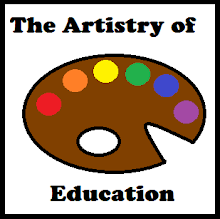 I have links to the forever free unit on my blog Artistry of Education as well as an idea for a related craft.